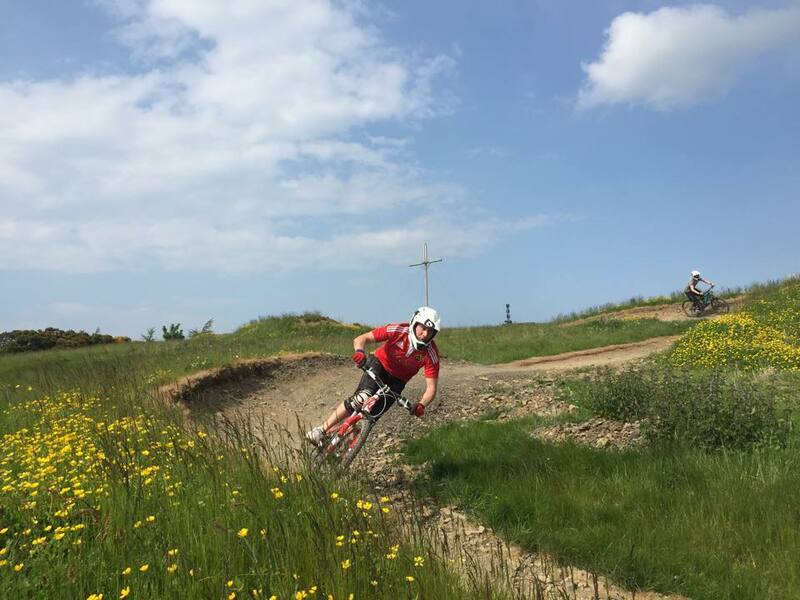 Enjoy an adrenaline filled mountain biking experience at Bike Park Ireland, Ireland's number one mountain bike park and uplift service. The uplift service is an ex-army truck with 30 bus seats & bike trailer which will transport you and bike safely, via the purpose-built road, to the top of the trails each time. From there you choose which trail you want to ride down and when you return to the pickup point at the bottom, the truck will take you back up to the top of the trails again, giving you lots of biking time! This voucher is valid for one person for the Uplift service for half a day. Bike safety equipment is not provided. Under 16's must be supervised by an adult at all times. 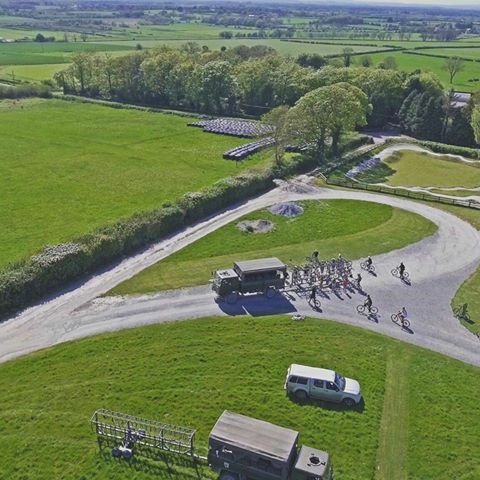 Bike Park Ireland is located in Fairymount Farm, Ballingarry, Roscrea, Co Tipperary. The Bike Park is open 9am-5pm & Uplift Service operates 9.30am-4.30pm from March to November. Weekends only November - March. Advance booking on AllGifts.ie is required. 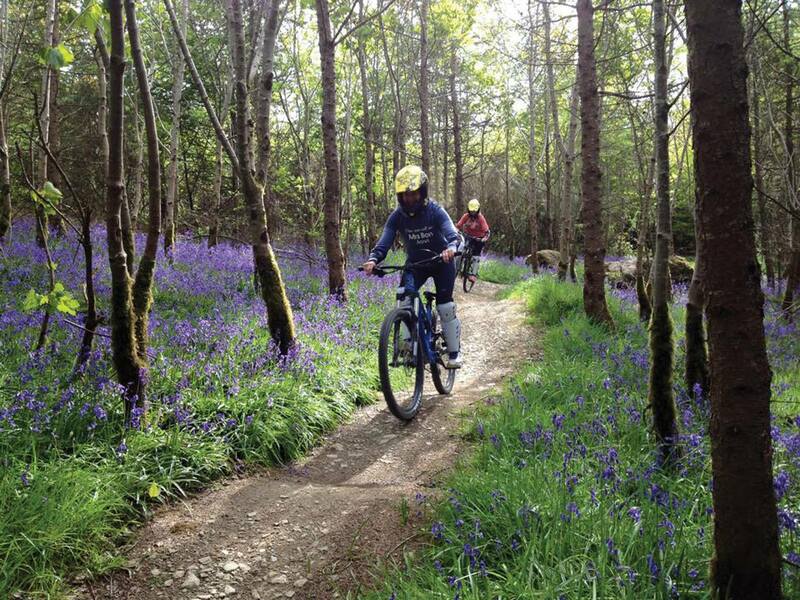 Experience the thrill of gravity-fed (downhill) mountain biking at Bike Park Ireland. It’s very similar to skiing, which is how it all started in the 1980’s. With skiing you use a ski-lift to the top, at Bike Park Ireland they use Army Trucks!